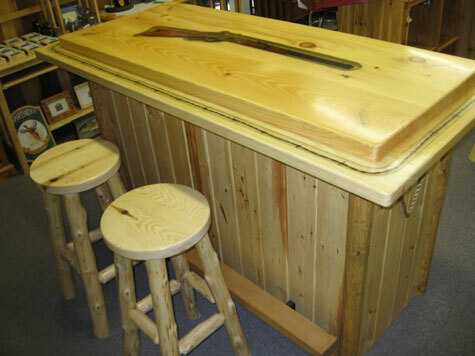 UTKE'S COUNTRY PINE FURNISHINGS is a truly unique store which features a variety of PINE, CEDAR and HICKORY furniture, awesome northwoods GIFTS and ACCESSORIES and also carries KAYAKS. A must stop shopping place to browse for that special piece of furniture or accessory to complement your home or cabin. 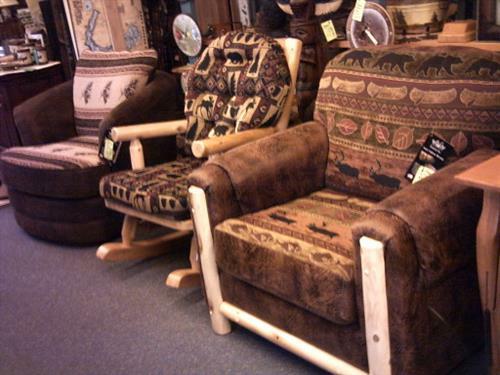 We carry LOG FURNITURE as well as traditional pieces. 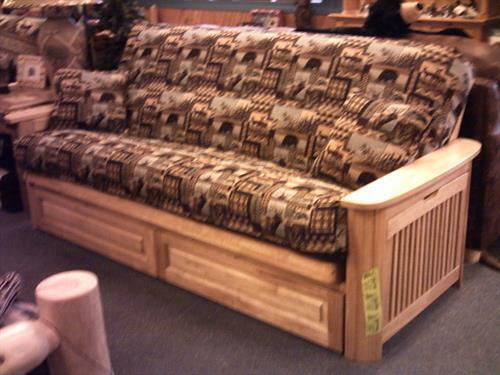 How about a FUTON for your guest room or a LOG BUNKBED to sleep additional company. 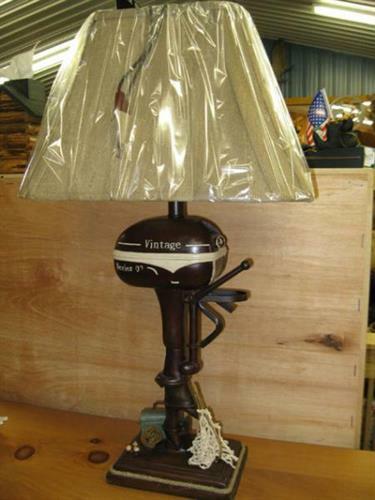 We always are updating our inventory of furniture, accessories and gifts, so there is ALWAYS SOMETHING NEW TO SEE. Stop in and see us! 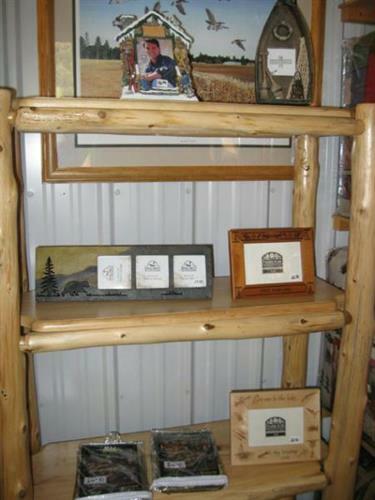 UTKE'S COUNTRY PINE FURNISHINGS is on US Hwy. 71 about 4 1/2 miles north of Park Rapids, MN (the road to Itasca). We are on the west side of the road and our buildings are white with a blue roof.